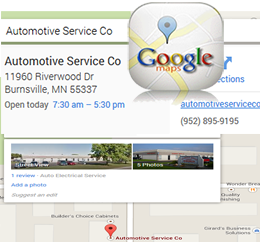 Automotive Service Company is family owned and operated. 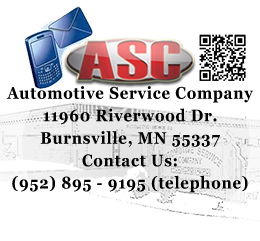 Owners: Johnny & Rachel Butler, have operated ASC in its current location since 1987 and ASC has served Dakota County Since 1979. We have 25 plus years of ownership experience. "Our focus on customer service and satisfaction is the primary reason for repeat customers. " ASCs efficient auto repair shop starts with a desire to see you again for all of your vehicle maintenance needs. We always maintain great communication with customers throughout the repair process. "We look forward to building a long term relationship so that we may maintain your car so it can provide you with years of trouble free use. " ASCs team of technicians work with each other to analyze and diagnose your vehicle issues. Our technicians are deemed competent and effective for automotive repair work, no matter the problem. ASCs partnership with non-profit National Institute for Automotive Service Excellence (ASE) gives our team access to a wide range of specialized training. 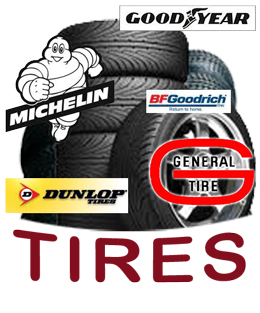 Our customers are satisfied with the ASE certificated technicians who specialize in all makes and models of cars and trucks. The combined knowledge of our "Team" leaves no gap in their ability to tackle any automotive repair task. No matter the problem, we can handle it.